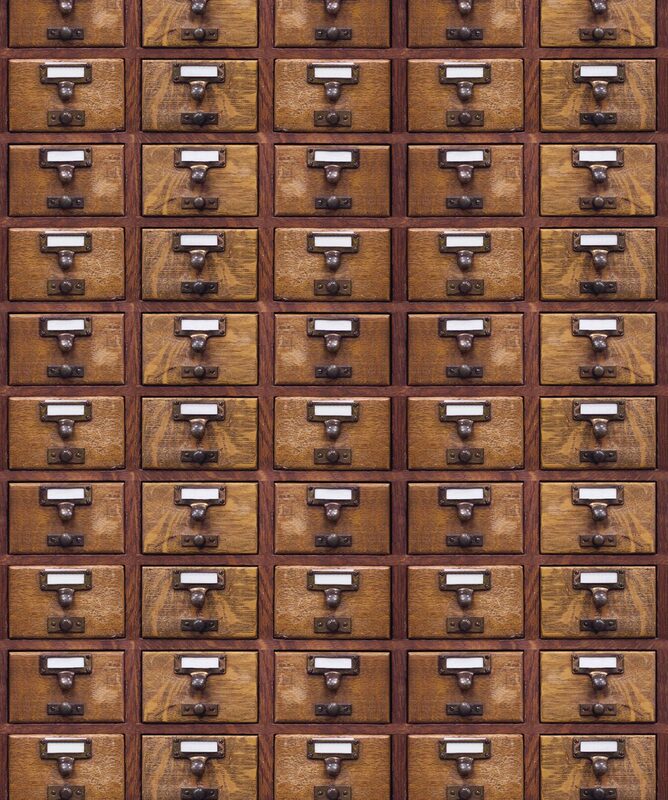 Remember the classic drawers that were used in libraries when the digital age was something out of a sci fi film? 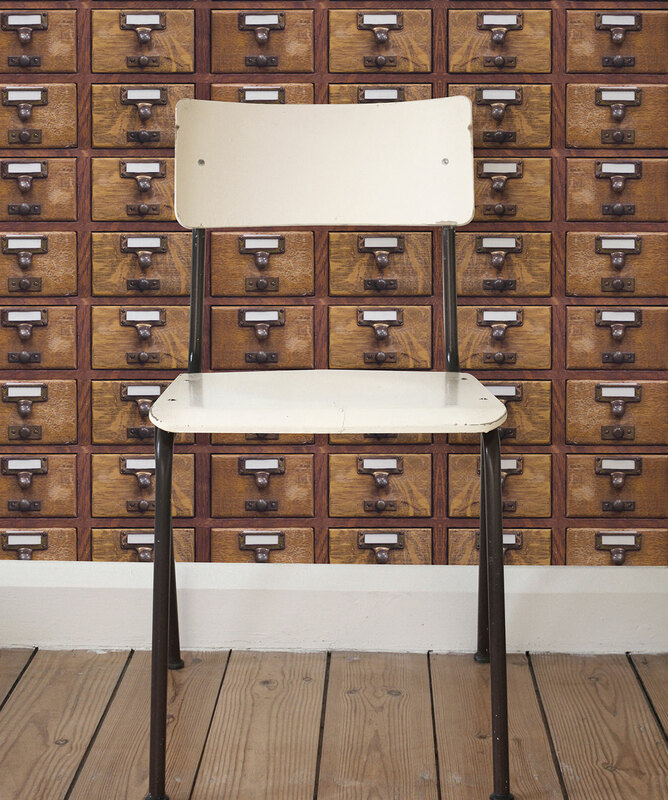 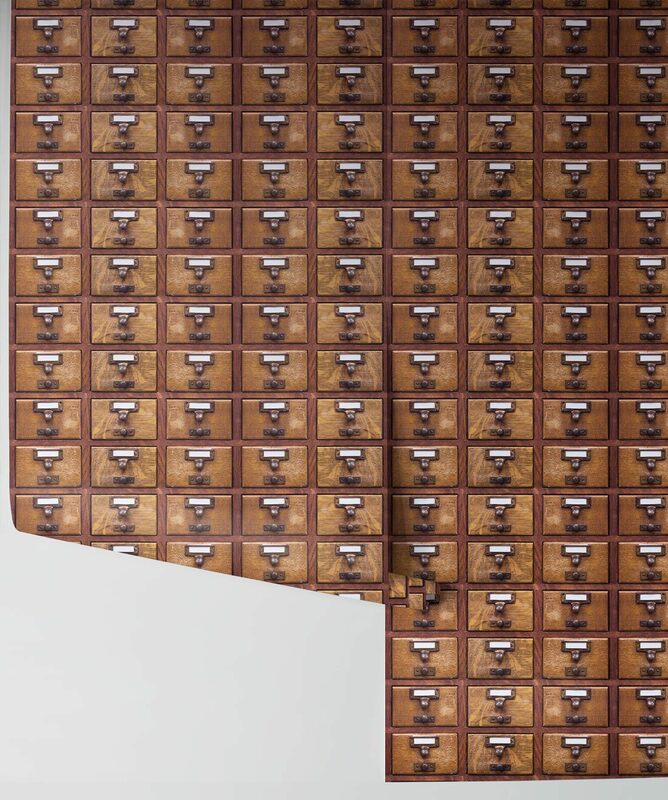 Wooden reproductions of these antique drawers are very popular in the furniture world, and now thanks to this amazing removable wallpaper, you can have this aesthetic at an affordable, space-saving price. 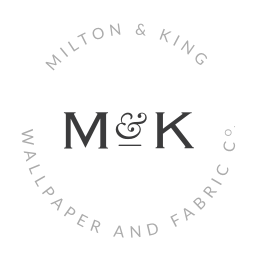  This wallpaper is easy to apply and no fuss to remove, leaving no mess behind.